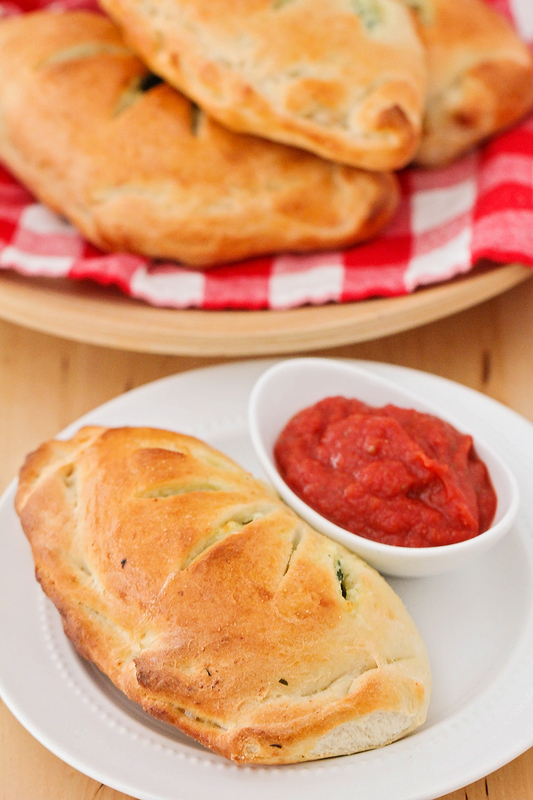 These cheesy and savory spinach ricotta calzones are so delicious and the perfect meatless meal! 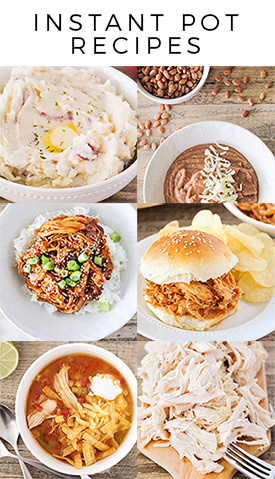 Who else gets crazy food cravings? My husband makes fun of me all the time because I'll see a food I like on TV, or see a recipe in a cookbook, or (and this happens surprisingly often) have a dream about a certain kind of food, and then it's ALL I can think about. 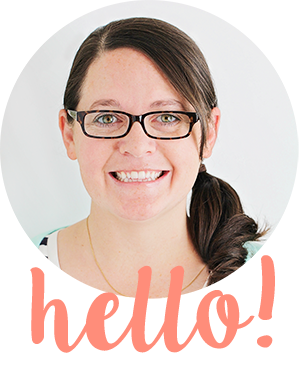 I once craved a steak sandwich from my favorite restaurant for an entire month while I was pregnant with my firstborn. At this point in our marriage, my husband knows that his job is to just go along with whatever crazy food I've decided I need, and the sooner the better. 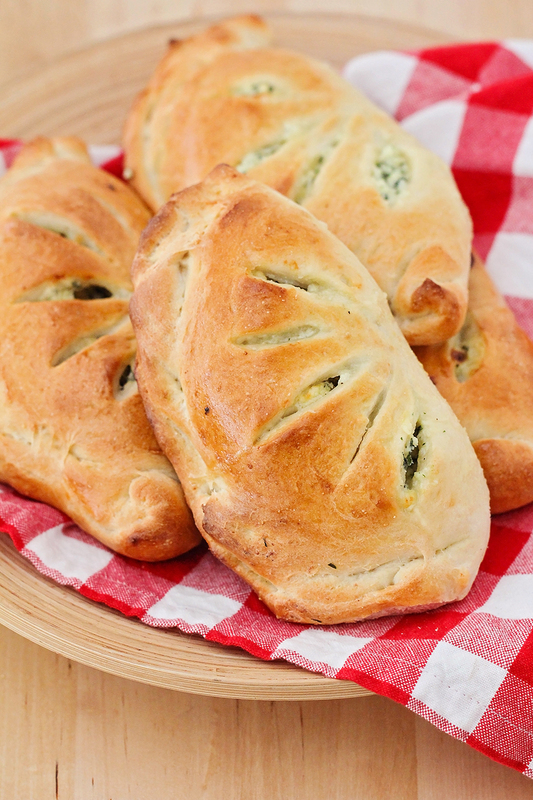 Such was the case with these spinach ricotta calzones. I was browsing Pinterest and happened across this recipe, and suddenly all I could think about were calzones. 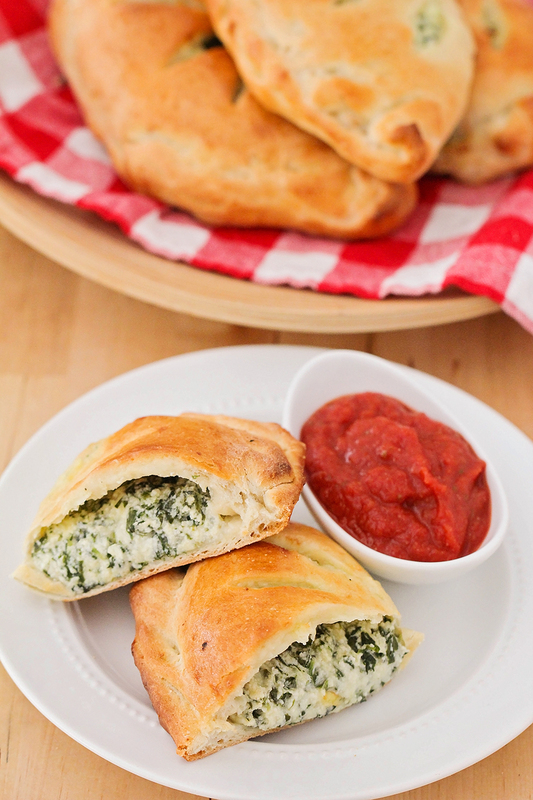 Gooey, cheesy, stuffed with spinach and parmesan and ricotta. Nicely browned and crisp on the outside, but still chewy and delicious. I needed some stat! I hit up the grocery store for some baby spinach and ricotta, and within a few hours I had my own pile of glorious homemade calzones. They were so easy to make, and everyone in my family loved them! In a medium bowl, whisk together the water, yeast, and sugar. Let sit five minutes, or until bubbly. Add the flour and salt, and mix until the dough starts to come together. Knead gently, adding more flour as needed, to form a soft dough. Cover and let rest 15 minutes. While the dough is resting, preheat the oven to 500. In a medium bowl, mix together the spinach, ricotta, mozzarella cheese, parmesan cheese, egg, garlic powder, salt, and pepper. Divide the dough into four equal pieces and roll each out into a circle approximately 8 inches in diameter. Scoop 1/4 of the filling onto half of each circle, then fold over and pinch with your fingers to seal. Cut slits in the top of the calzones to vent. Brush with olive oil. Place on a lined baking sheet and bake 13-15 minutes, or until golden brown. Let cool slightly before serving.